Client satisfaction is at the heart of our company. Whether it’s a hedge that needs reducing,tree reducing, trees felling, a fence replacing, a stump grinding or you just need expert advice we offer our domestic clients a professional, reliable and friendly service. We offer a full range of services. Book an appointment with one of our knowledgeable surveyor who will provide you with advice and a free quotation. 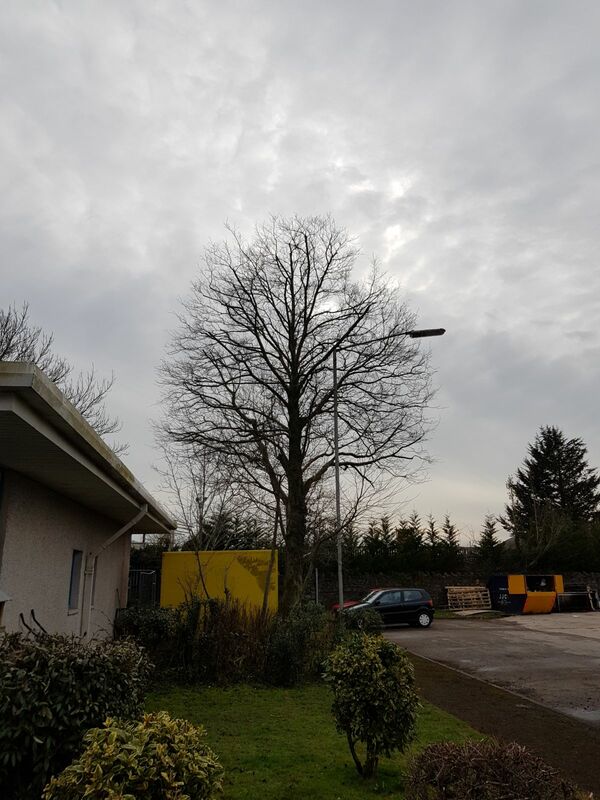 On receipt of your enquiry, via telephone, email or social media, we will agree a site visit that fits in with your timetable and undertake a site visit (free of charge) by our experienced and knowledgeable tree consultant. They will discuss the requirements and advise you on the best options. The visit will be followed up by sending a written quote out to you via email or letter. On acceptance of the quotation, the works will be booked for a suitable date for the client. 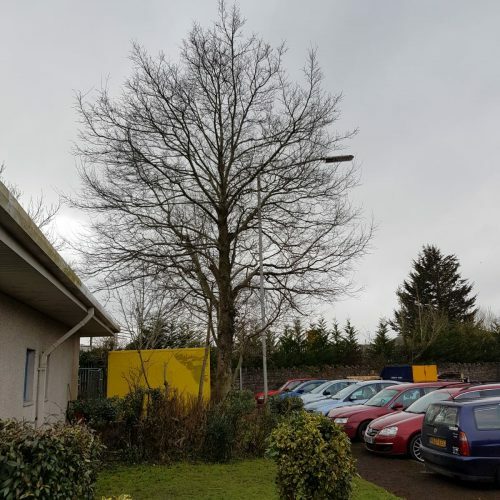 Every job is checked to see if the trees are in a conservation Area or protected by a Tree Preservation Order (TPO) if they are we can submit the planning application on your behalf (Free of charge). Before starting the tree works, we will prepare the relevant risk assessments and method statement.On arrival one of our team leaders will prepare a site specific risk assessment which identifies any hazards that may have occurred since the original visit, this will be briefed to all persons on site and discussed with the client if present on the day. 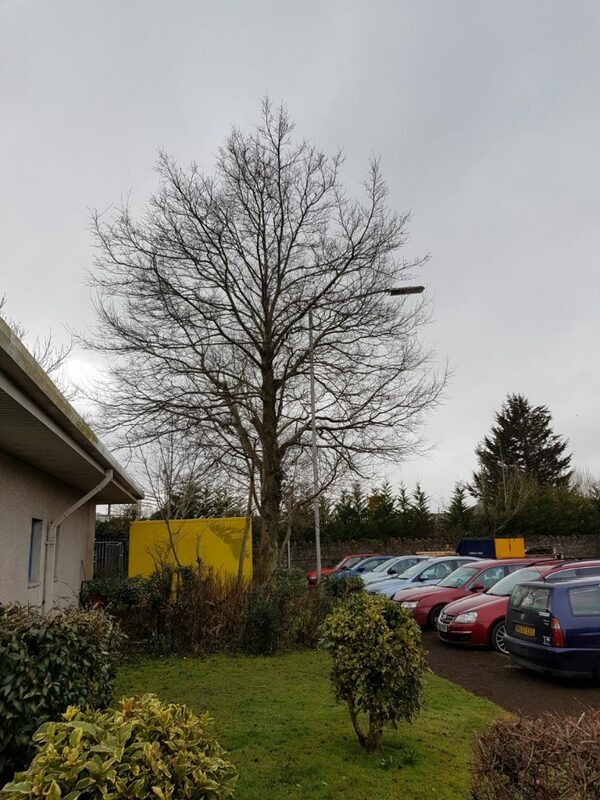 The risk assessment also takes environmental factors into consideration, such as nesting birds and bat roosts. On completion of the works the site will be left tidy and free from debris. Many clients chose to retain some of the arisings produced during the works, either as logs for firewood or woodchip for shrub bed mulch etc. All arisings removed are taken to our depot for recycling – we aim to recycle 100% of the waste produced during our tree surgery operations.